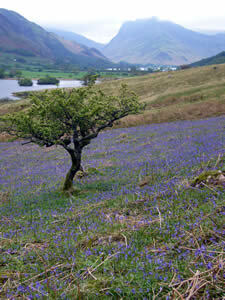 Lorton is relatively untouched by tourism, although many tourists pass through on the way to the Buttermere valley. Nevertheless there are a number of hill walks available from Lorton, for instance Hopegill Head can be climbed from High Lorton and Fellbarrow can be climbed from Low Lorton. Tourists are also encouraged to visit the 12th century St. Cuthbert’s Church and the 1663 pele tower, which is, however, not open to public. 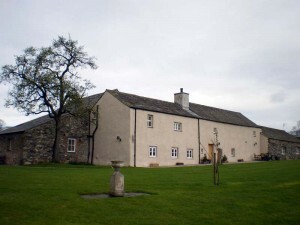 Lorton’s Yew Tree remains the village’s only tourist attraction.